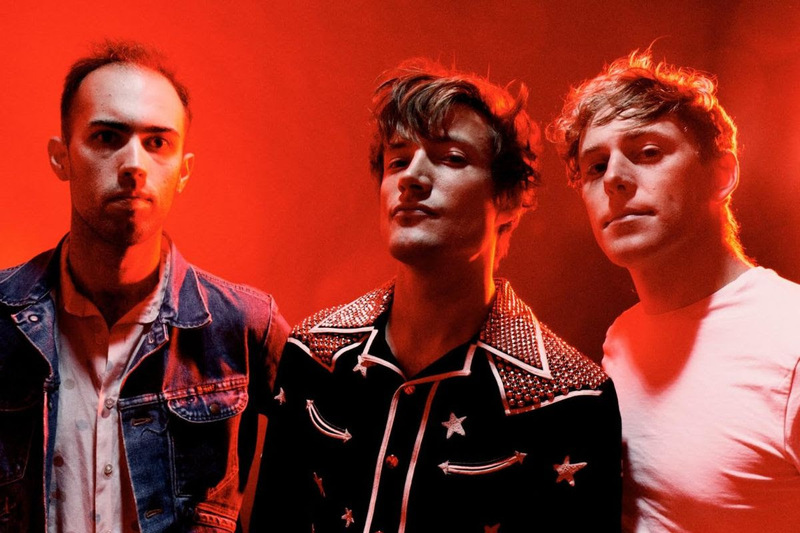 One the eve of their one-off UK headline show at London’s Moth Club, Canadian rockers The Dirty Nil have released a video for new single, ‘Pain of Infinity’, from their critically acclaimed record, ‘Master Volume’. 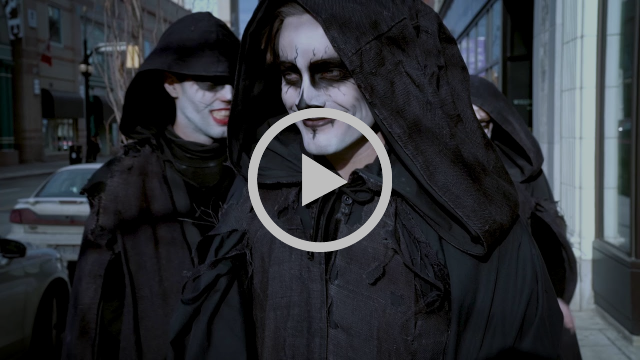 The video, directed by Mitch Barnes and Victor Malang, sees the band acting as quite frankly terrible reapers, with the trio seemingly doing anything but collecting souls. To celebrate the ‘Pain of Infinity’ video, The Dirty Nil have launched a Facebook chat friend, Ricky the Reaper, for fans interact with, with different outcomes.